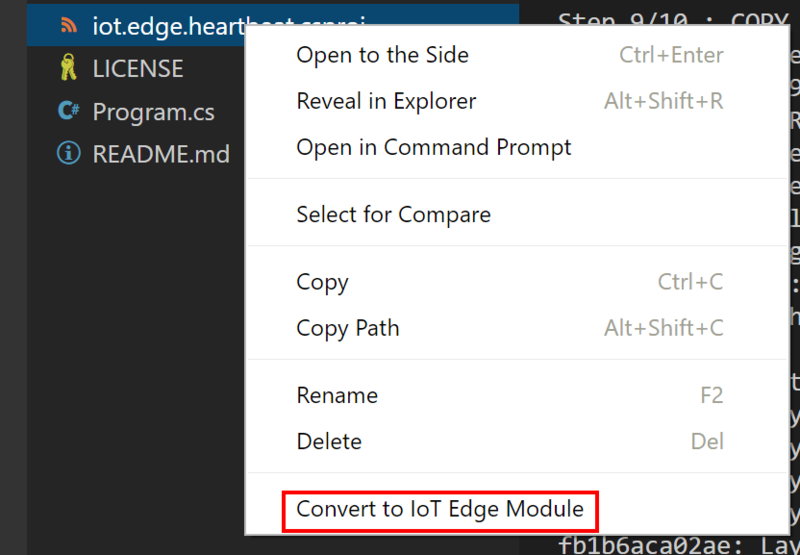 Just today I found out a new version of the Azure IoT Edge extension for VSCode is available. Amongst other changes like new commands, Microsoft also introduced a new folder structure and new files. Microsoft also introduced a migration wizard for old modules. This was a bit of a confusion. 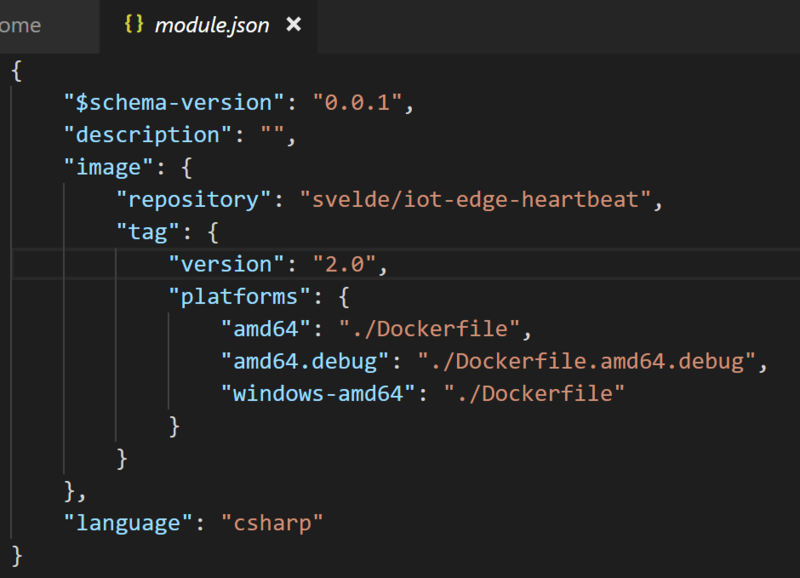 My first thoughts were that Microsoft offered migration from the old 1.1 modules (based on classes) to the new (Docker-based) modules. 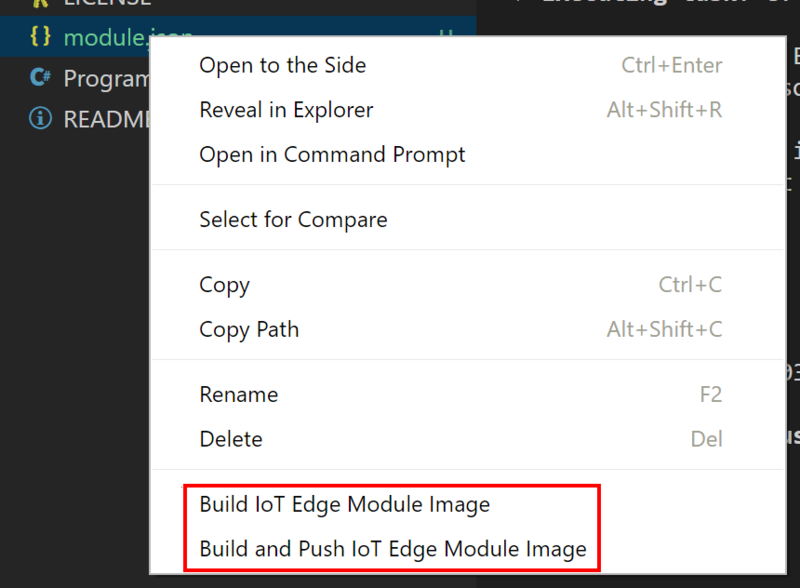 But this migration is offered for previous built C# modules and IoT Edge Azure functions. Microsoft offers some documentation but let’s look at this migration in detail. 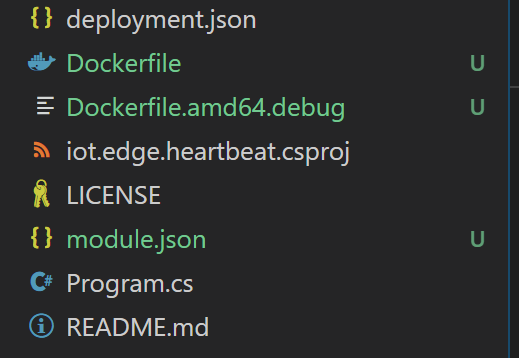 I have built and blogged about a C# Heartbeat module. Let’s migrate it. Now compile it (just press control-shift-b) and when asked for, select Build. Please check if the project builds correctly. So we have the same code but now in a new solution. We can build and push the module in one step. Let’s do that! So the deployment is executed correctly. What is interesting, is the change name of the image. It now exposes what kind of platform it is constructed for. The migration is not that hard to understand but the combination of migrating and using the deployment tooling differs at a few points. 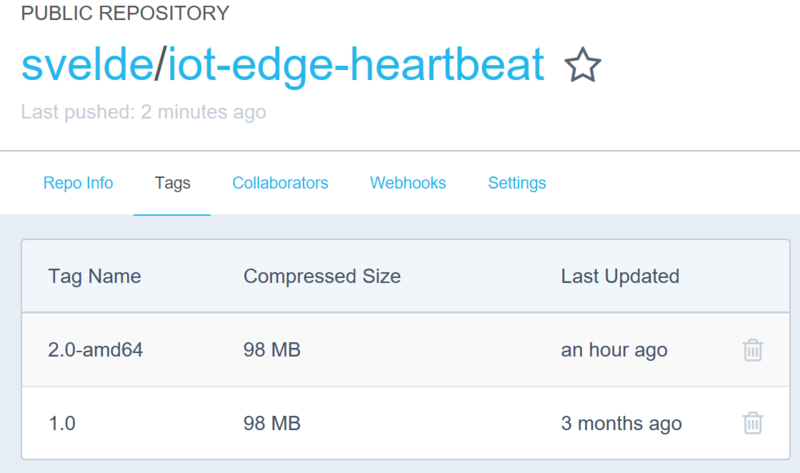 This new deployment wizard makes it again a bit easier to deploy our modules to an image repository. Azure Functions are migrated the same way and pushing should be done the same way.